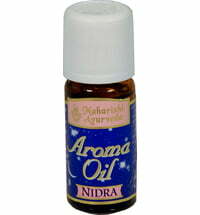 A raised Vata level can disturb the spirit's balance of clarity and calm. 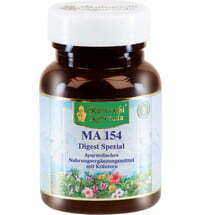 Lifestyle, the time of day, nutrition and the seasons also influence balanced doshas. 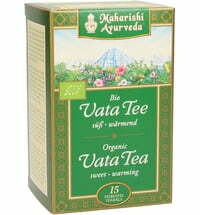 The energetic, enthusiastic vata doshas are sensitive to cold, windy weather. 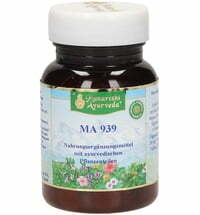 In addition to regular relaxation, adequate sleep and warmth and nourishing food, Ayurveda recommends meeting the needs of the body with matching dietary supplements. 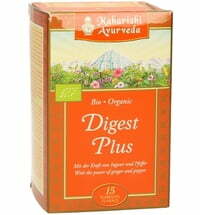 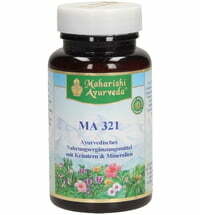 This special blend of herbs helps to balance an increased Vata. 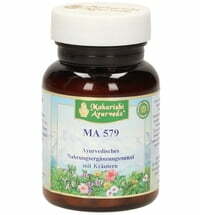 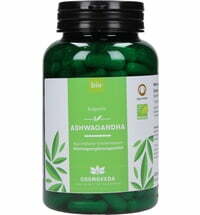 The formula contains several Indian herbs, which have been used for thousands of years in Ayurveda: Winter cherry, liquorice, Indian nard, Guduchi, galangal, navel herb and bindweed. 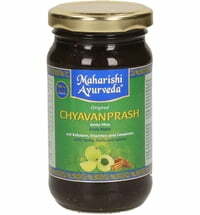 A valuable ingredient here is also the powdered pearls. The recommended dosage for adults: take 1 tablet twice a day with warm water or fruit juice. 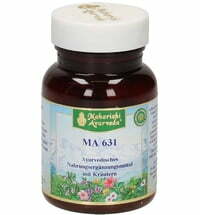 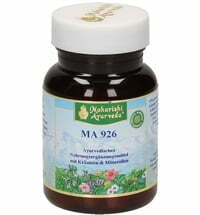 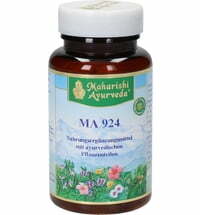 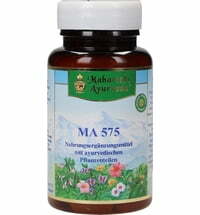 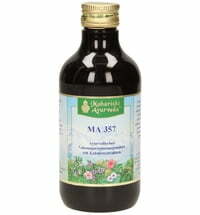 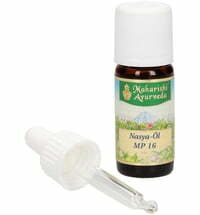 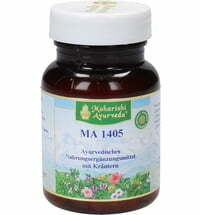 Questions & Answers about Maharishi Ayurveda MA 1401 Vata Balance "Peace of Mind"
Just started taking this product. 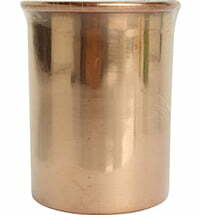 It appears to be working but I thibnk I still need more time.